Are you dissatisfied with your LinkedIn profile? Do you feel LinkedIn is only for job seekers? 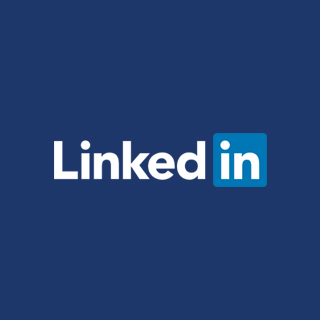 Do you believe the only way to close sales on LinkedIn is by using the Premium Version? If you answered yes to any of these questions, this event is designed for you. You will be taught the tools and tricks necessary to leverage LinkedIn to build your brand, deepen your relationships, and enhance your business development efforts.